Textbooks writers, advisers, translators etc. for them work of finding genius is done. Mandal’s work in new sectorBasic subject’s textbook – AD 1999 to Std. 11-12, basic subject 26 textbooks publishing being done Mandal for general exam additional subjects through textbook relevant sectors students are provided basic literature. 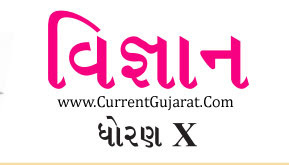 Due to this in village and Kurshi sector also Mandal human research development important work could give own contribution.Std 10th New NCERT Syllabus 2019 Science Book Pdf-gujarat-education.gov.in Downlaod Click Below Given link.